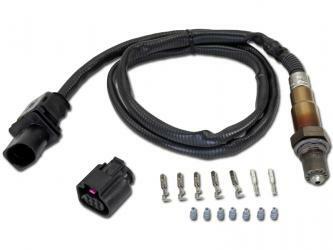 AEM's wideband UEGO air/fuel ratio sensor kit includes a Bosch 4.9 LSU Wideband UEGO sensor, connector plug, pins and plugs, and mild steel O2 bung. This kit is designed to be an installation kit for a sensor used with AEM wideband air/fuel UEGO PN 30-4110 only. 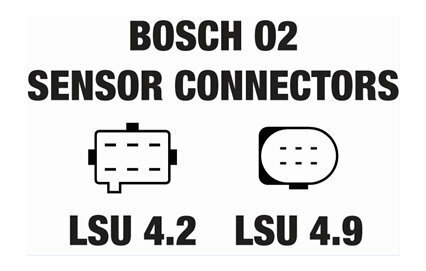 All other AEM Wideband Controllers please refer to the 30-2002 Bosch LSU 4.2 Replacement Sensor connector plug, pins and plugs, and mild steel O2 bung. Want this item shipped out tomorrow, April 19? Order within the next 16 hrs 20 mins.